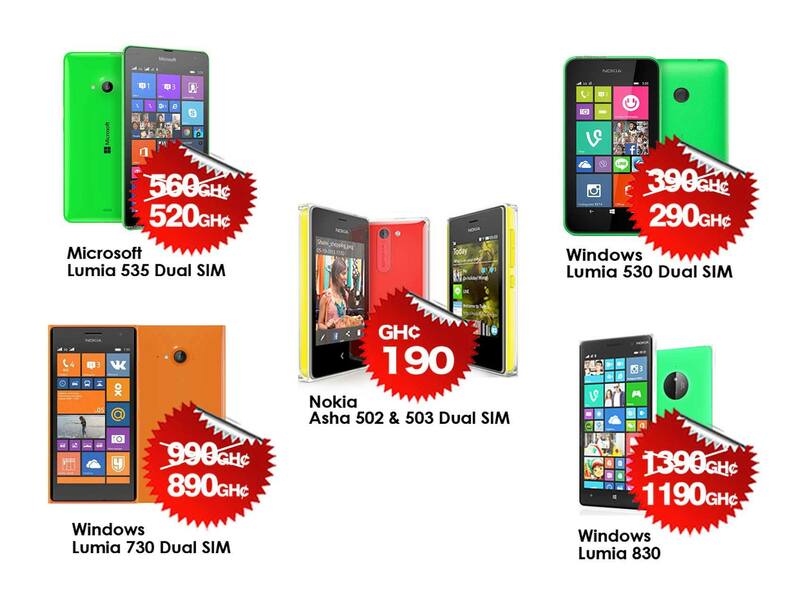 Telefonika Telecommunication Ghana is offering a special price reduction on some of its devices. The special independence day offer will last through March 5th to the 8th. Microsoft 830 at 1,190 GHS. If you’ve been planning to purchase one of these devices, then you need to dash to any of their stores and get one as it sells as stock last and within the independence season. Also you can purchase one as your trial phone for windows 10 preview.